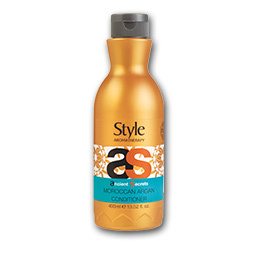 This versatile product both styles and nourishes your hair at the same time. 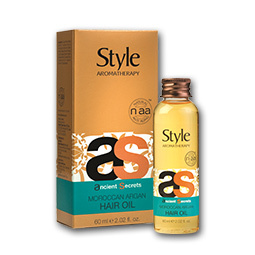 NAA technology is fortified with natural Moroccan Argan Oil, Dead Sea Minerals and Borage Seed Oil that provide hair and scalp protection. 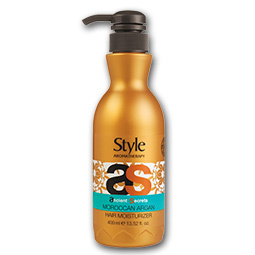 This new-generation product replace old-generation hairsprays and other styling products for good, saving you time and effort every morning! 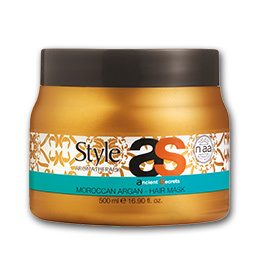 Directions: Apply a generous amount onto your palm and apply the cream to damp or dry hair. 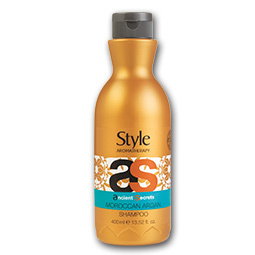 Start styling by hand or brush. Do not rinse. Suitable for daily use.